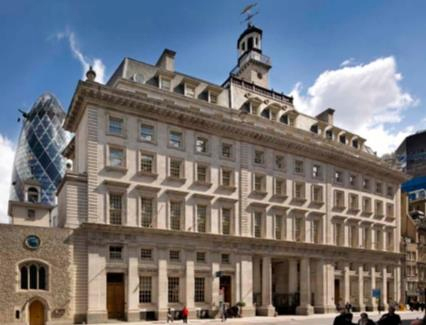 Clutch Group, an organization dedicated to delivering the professional services for law announced that it has opened a new, state-of-the-art office in London to accommodate its massive growth in the UK and to further expand its EU reach. development and other risk and compliance services for UK clients. It will also help facilitate full compliance with all UK and EU data security requirements. The UK is home to some of the largest financial services, life sciences, and oil & natural resources companies, and Clutch is now even more strongly positioned to help these companies navigate an increasingly complex regulatory environment. 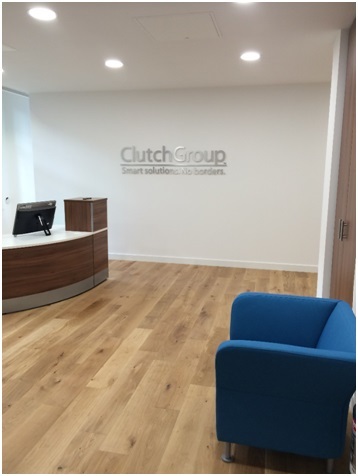 The opening of Clutch’s new office in London comes on the heels of a massive expansion of its headquarters in Washington, DC this past month, the launch of a new delivery facility in Chicago in 2013 and a 250-seat project center in the Manyata Embassy Business Park in Bangalore, India. Clutch has also majorly upgraded its own dedicated global data center, expanding its data storage capabilities by over 35x and its network bandwidth by 12x. To meet client data demands, Clutch has also equipped the data center with an EMC XtremIO, an all-flash enterprise storage array, making Clutch the first company outside of the Fortune 250 to invest in one. This has been a time of enormous growth for Clutch. In the past year, Clutch has grown over 100%, doubled its technology footprint, launched an energy and natural resources practice, and expanded its global consultant and associate pools by over 30%. Clutch Group was recently recognized in the 2014 Inc. 5000 list as one of the fastest-growing private companies in America. In addition, Clutch was named a Leader in the LPO industry by NelsonHall, was chosen as a top legal services provider in IAOP’s Global Outsourcing 100 List, and was voted as a Top Legal Process Outsourcing Provider in the New York Law Journal’s 2013 Reader Rankings.